You know I can’t go too long without a waffle! 1. 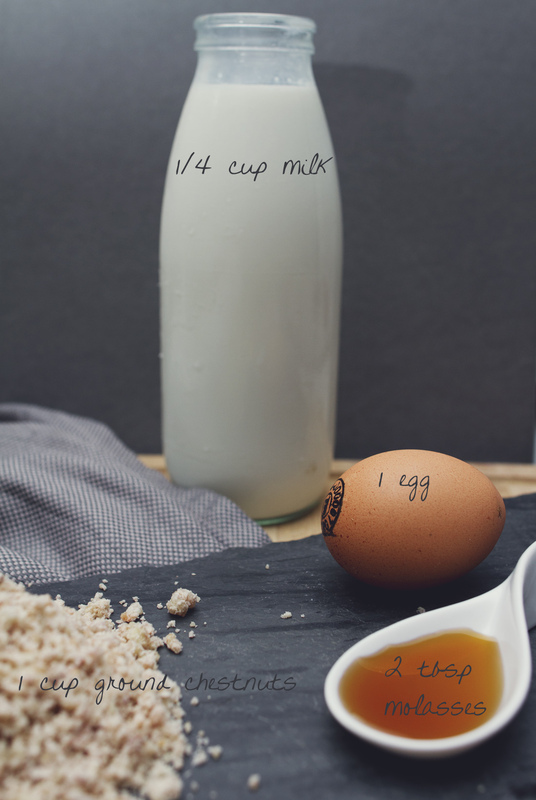 Mix all ingredients together to a smooth still dough. You know it’s the right consistency when it’s runny but a bit gluey. 2. Butter and heat the waffle iron. 3. Bake the waffle until golden brown. 4. Serve warm with crumbled goats cheese. The cheese will melt on the warm waffle! 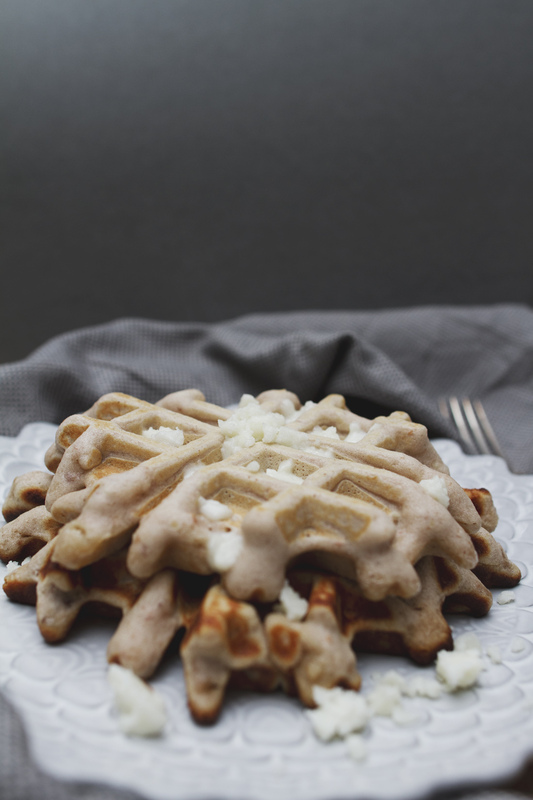 Posted in Baked goodness, BreakfastTagged breakfast, chestnut, fall food, glutenfree, wafflesBookmark the permalink.